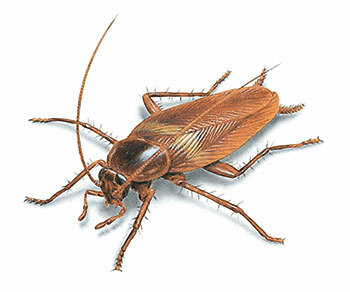 Termite Management Down-under have been operating for over 30 years in the Gold Coast area. 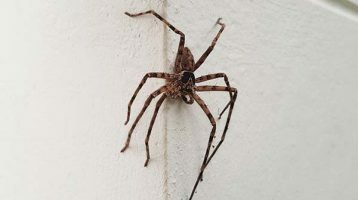 We address all aspects of Pest Management and take pride in making the necessary investment in staff, training and technology in order to maintain our high level of professional services. We are nationally fully licensed with the Queensland Building and Construction Commission and hold current Public Liability and Professional Indemnity Insurances. Services are available to all Gold Coast areas including Northern and Southern Gold Coast, Tweed and Northern NSW. When the northern hemisphere settlers came to Australia from England, Ireland and Europe they did not know what termites were. They found insects were destroying the timbers in their houses and as they looked like ants but were lighter in colour, they called them white ants and they are frequently still referred to in this way today. In other parts of the world they are known as termites and the influence of international companies and products has now established the termite name in this country. Like ants, termites divide labour among castes, produce overlapping generations and they take care of their young collectively. 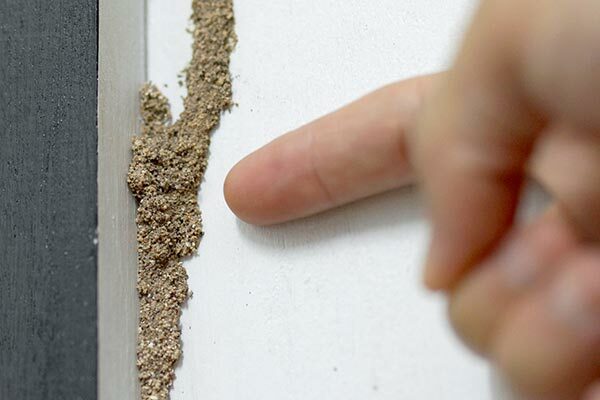 Only about 10% of the estimated 4,000 species of Termites are economically significant as pests which cause serious structural damage to buildings. 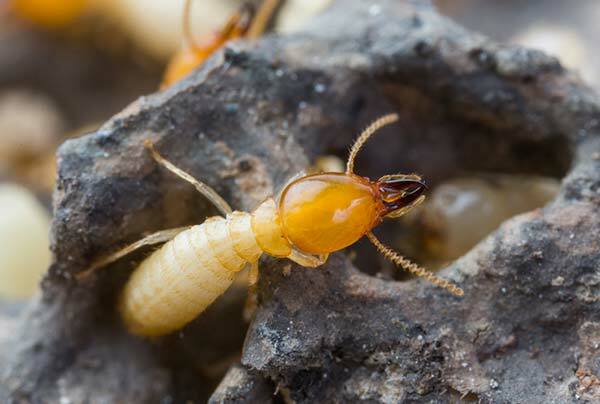 Most termite species feed on dead plant material, wood, leaf litter, soil, or animal dung. A typical colony contains semi-mature young, workers, soldiers, and reproductive individuals of both sexes, sometimes containing several egg-laying queens.